The known, the feared, and the unforeseen. Over the holidays, my son and I got a laugh out of a television promo for a major network special program feature ‘2015: The Year That Was’, saying that’s about as generic as you can get. It’s an annual ritual to do a retrospective on highlights and low points of the year just ending, many do it, some do it well, I don’t spend time focusing on it aside from personal recollection for what can be learned from it. Of the year ahead, it’s another matter, given what we know going in. We know this will be a presidential election year in the United States, another general election cycle claimed to be ‘the most consequential of our lifetimes’, and it well may be. That will be a huge story and one that will gain momentum and import all year long. There will be no slow news weeks on the political front alone. We know how fresh the pain and horror still are of the most recent terror attacks and the shock , also still fresh, that they seem to be coming more frequently and randomly. Paris and San Bernardino remain in current news cycles as investigations into both continue to turn up new headlines. 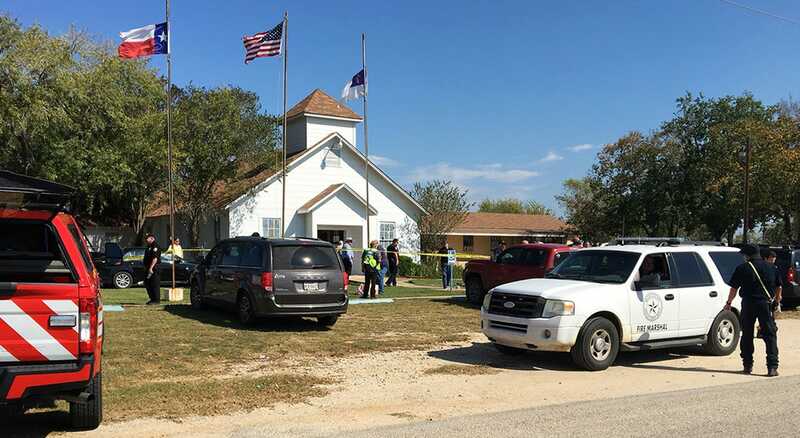 Smaller scale but still random violent attacks claimed to be for the sake of jihad have been occurring across the States and around the world. And there’s so much more we aren’t even hearing about, happening every day beyond where cameras and news crews reach. Experts predict with certainty there will be much more this year. While putting away Christmas decorations yet again recently, I recalled the time as a young child when I helped my father with this same ritual, wrapping lights from the tree and tucking them into boxes to be put away, when he said ‘I wonder what will happen in our lives between now and the next time we take these out to decorate for next Christmas.’ It struck me at the time, the profundity of that thought, and stayed with me from then on. Especially in these times, I take even more seriously the unknown nature of the year between the holiday ceremonies and celebrations, the uncertainty of what the months will hold for us all. But we do have the choice to make every day, every hour, the best we can according to what is in front of us and what we have the power to do and how we choose to use it. No matter what circumstances we each and all are in, we have that, the freedom to choose the true and the good, and how to act on that choice. It will be put to the test a lot this year. That’s a given. How we seize the opportunity to shape events and impact their outcome will determine everything.